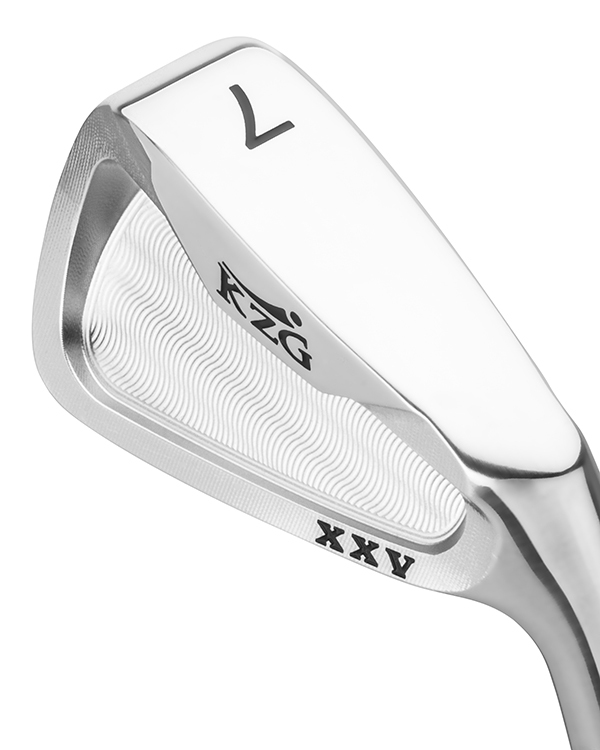 Named to help celebrate our 25th year of building fantastic golf clubs, the XXV lives up to expectations. Not only are the new XXV irons great looking golf clubs, the performance is amazing. 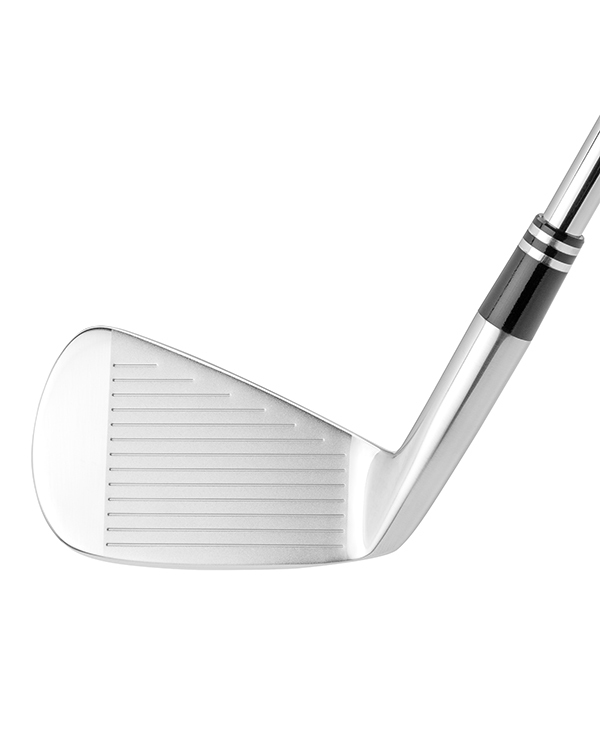 The XXV irons have oversized forgiveness and explosive distance in a midsized iron. 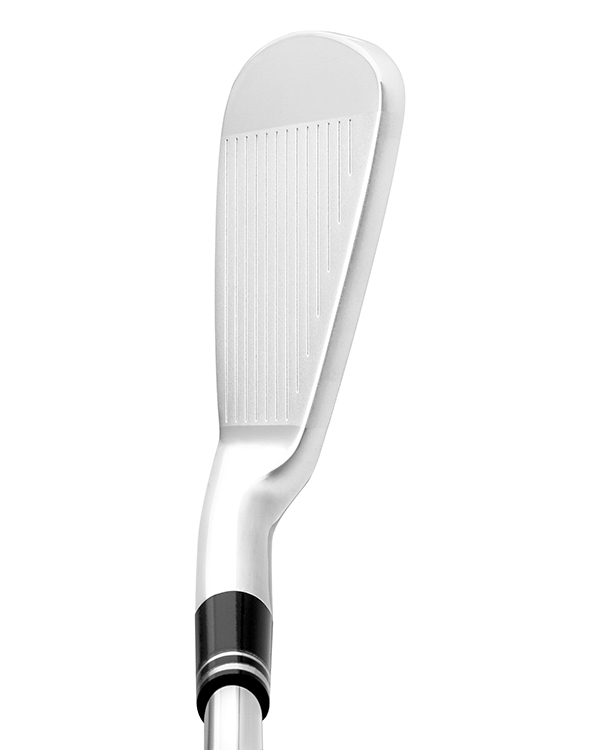 With its clean lines, you would be forgiven for thinking this was a player’s iron. 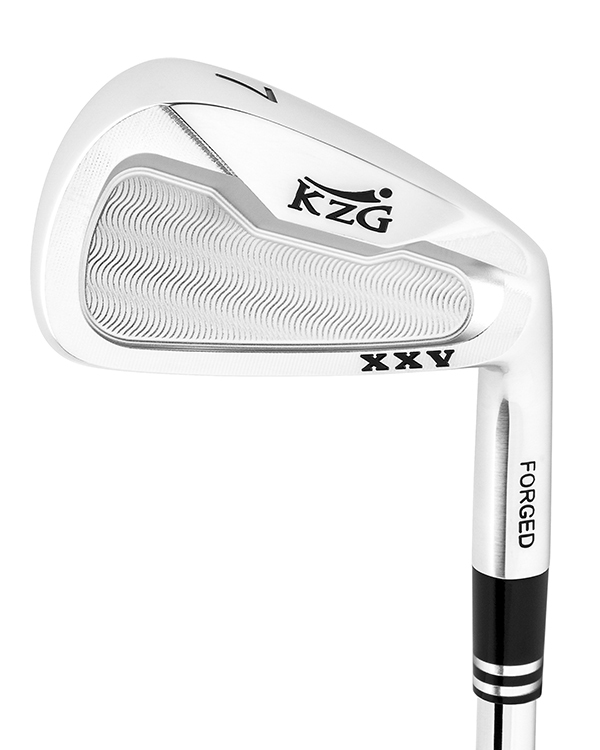 The wider sole provides great turf interaction and the 1020 carbon steel gives the responsive feedback you expect from a KZG forged iron. I cannot believe the performance of these irons. My customers absolutely love them. The feel and distance has been nothing short of amazing. Member of the elite IPAC (International Association of Professional ClubFitters). WOW! These are the best irons I have ever played with. Really! Since I picked them up, I have completed 5 rounds, scored very well, and each week I seem to be improving. I have hit about a dozen shots from 150 yards that have landed within 6 feet of the pin. The look of the XXV is fantastic, the feedback is exceptionally soft, and the ball flight is perfect. 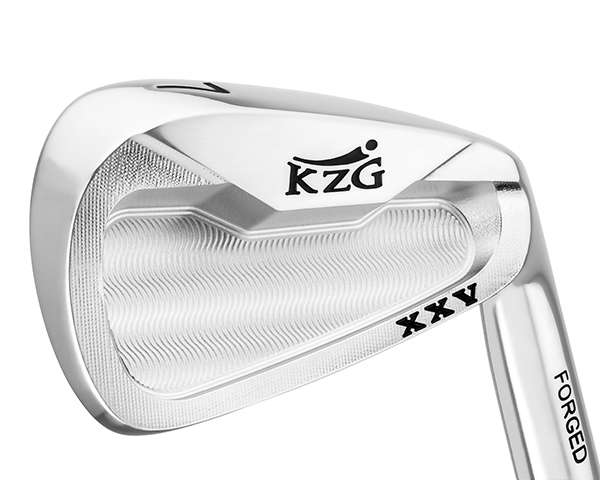 This may be one of the best irons KZG has produced.